Richard Thompson Ford writes in Slate that blue-state secessionists should recognize that federalism--decentralized political power--was designed just for their current predicament. It was designed to protect the interests of geographical minorities. But much of the association of federalism with conservative politics is the result of historical accident: There is nothing inherently conservative about limitations on the power of Congress and the executive. And now that both of these branches are firmly controlled by conservatives, perhaps liberals will begin to see the merits of meaningful federalism. The federalist system was designed to encourage a free market in political ideas. As long as individual rights are protected, states are supposed to be able to experiment (or not) as they see fit, trying out new ideas to solve their problems. They can borrow or learn from other states who do things differently. And U.S. citizens can freely travel to the state that fits them best. 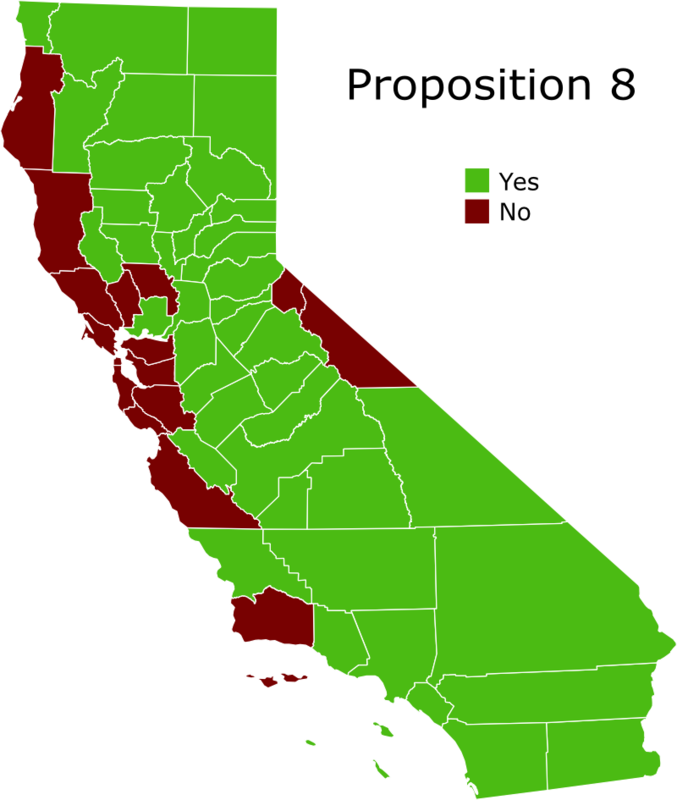 Which parts of California really agree with secession. Californians want one. Texans think they can get one at any time, but would prefer California go first. Glenn Reynolds writes that only losers want one. I think it would make the ultimate accountability reform. What I’m talking about is state-level secession. It should be very difficult to secede, and it should require a supermajority vote of the state’s citizens, but having a clear, reasonable process in place for secession would make for the ultimate heads-up not just to politicians but to voters in the rest of the country that the population of entire state thinks the national government is wronging them, and badly. This is not something that’s going to happen now. California isn’t going to leave over Trump. California needs the possibility that the federal government will bail them out in order to keep getting loans to pay off their spending. The California secession referendum could hit 100% and the California courts will still find a way to keep it from happening. And Texas doesn’t want to leave—we still think the constitution can work, if we give it a chance. But having a clear and reasonable secession process in place would also elevate the discussion of why the people of a state want to secede, and that would, in turn, influence the behavior of federal politicians to the better. President Trump will tell you this: when partners in an enterprise have the option of leaving the enterprise, the rest of the partners have an incentive to please the disappointed parties. To deal, in other words. A two-thirds supermajority of the state’s legislature, signed by the governor. Step one will require that the reasons for secession be part of the state’s regular election process. The state legislature can start the process on their own, or they might add additional requirements, such as an initial referendum to gauge the will of the voters. Step two will give the state and the national government an opportunity to both fix their differences, and/or to decide on the nature of the break. Step three will ensure that the vast majority of the state’s voters desire a break with the national government. You want a supermajority so that next year the majority still agrees. I am proud to be a liberal. I hold as my political idols Jefferson, Paine, and other radical liberals from the founding of this country. It is time that real liberals took back the name from the conservatives! Why Liberals should support federalism last modified August 14th, 2017.